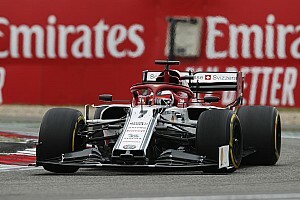 Honda Formula 1 chief Yusuke Hasegawa has admitted the Japanese manufacturer thought developing the engine technology required to catch its rivals this season was "too easy". 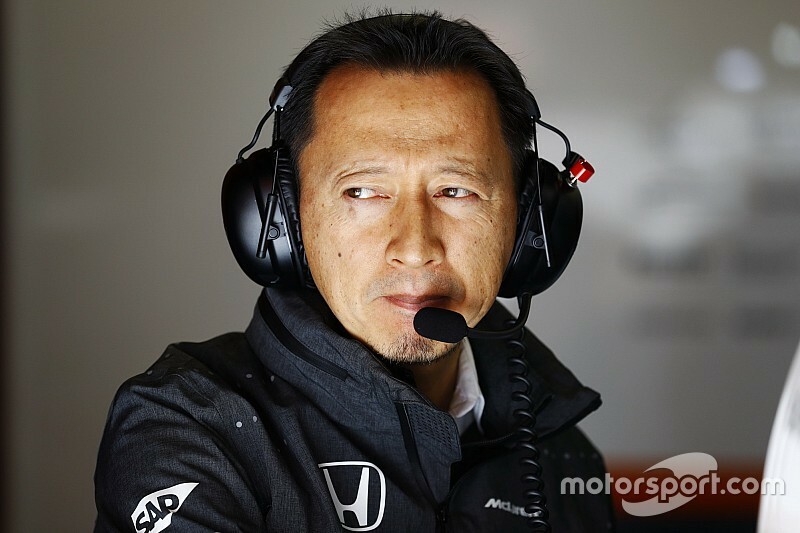 Hasegawa said he thought Honda's new engine would match Mercedes' 2016 power levels by start of this season, but a glut of pre-season reliability problems held McLaren-Honda back and escalated tensions within the alliance. Honda took advantage of the scrapping of the FIA's token-based restrictions on development to re-package its engine for 2017, making it more than 10kg lighter and a centimetre lower, following a layout closer to that preferred by Mercedes. Neither McLaren-Honda suffered an engine failure in the Australian Grand Prix, but Hasegawa admitted the current engine is down on power and says Honda underestimated the difficulty of finding more power without introducing new problems. 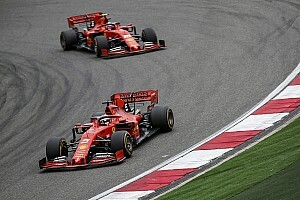 "As a matter of fact we were thinking [it was] too easy, and it was too difficult to achieve the new technology – that was my mistake," Hasegawa told Motorsport.com. "We did some good progress in the mono-cylinder on the dyno, but as soon as we complete the V6 engine we had many issues. "What we achieved in mono-cylinder is at a very good level, but when we transfer exactly the same specification to the V6 engine it doesn't work. We are very disappointed. But it was too late that we noticed that – at Christmas. "After we understand the issues this was the time we need to confirm the final specification - we needed to have some compromise." Honda has encountered further problems with instability and vibrations since the engine was installed and run in the McLaren MCL32. "We have huge vibrations," added Hasegawa, who says Honda's new engine currently produces "almost the same power" as the 2016 unit. "The only thing I can tell is that on the dyno we didn't have such a big issue - when we have a gearbox, driveshaft and tyre it has some resonance. I'm not blaming the chassis; we have to realise the situation on the dyno as well." 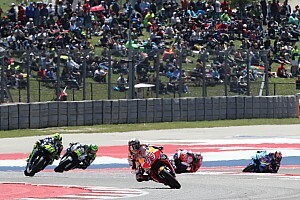 Honda is working on an update package for the engine, which Hasegawa hopes to implement by May's Spanish GP at Barcelona. 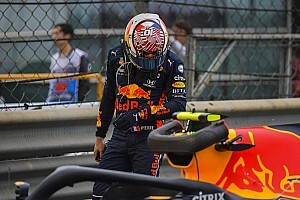 "If we find a good solution we need to change the engine for round five or six, so I really want to update our specification before then, or to that time," he said. "We have already achieved some good level of performance with the mono-cylinder engine. The thing we have to do is transfer that technology to the V6. "Although we still have to improve that, we have some confidence we can achieve that level."